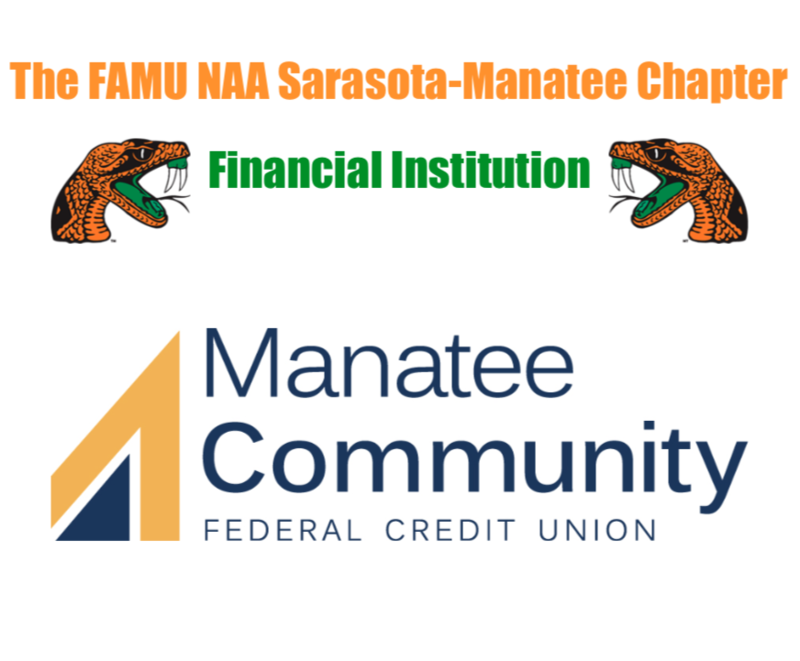 The membership committee of the Sarasota-Manatee Chapter shall be responsible for growing membership through creative activities, enhancing and demonstrating the value of Florida A&M University and the Sarasota-Manatee Alumni Chapter. The Fundraising committee, as a standing committee of the Sarasota-Manatee chapter shall be responsible for generating funds for the Chapter. The Social Committee for the Sarasota-Manatee Chapter is an energetic group dedicated to promoting social interaction and fun, informal events throughout the year. The communication committee, as a standing committee of the Sarasota-Manatee Chapter shall be responsible for coordinating and monitoring activities related to the newsletter, electronic newsletters/alerts, website, social media sites, and pubic relations. The Recruitment Committee is responsible for developing the long-range recruitment strategy aligned with Florida A&M University. As well as developing and coordinating effective information and programs for prospective students located in Sarasota-Manatee counties. 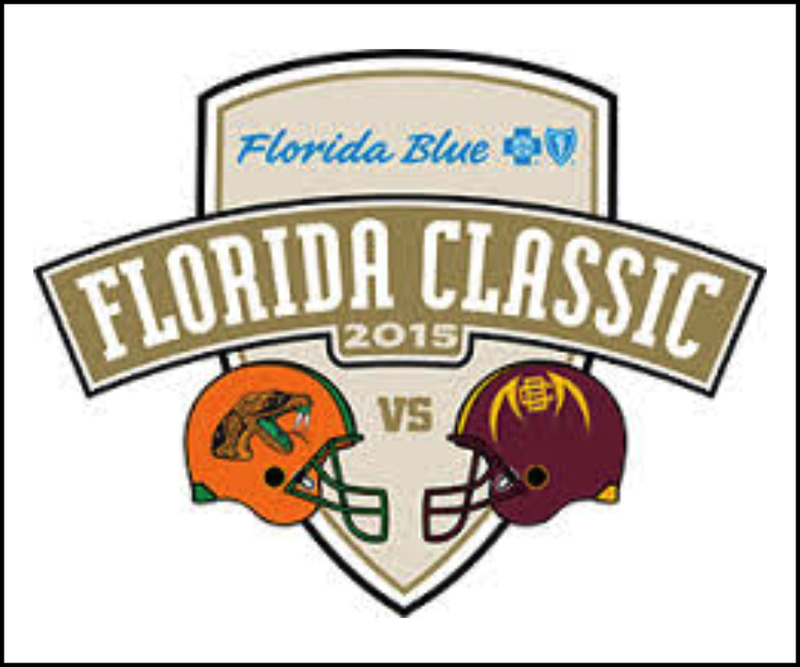 The Scholarship Committee is responsible for awarding monetary scholarships to High School Students from Sarasota-Manatee Counties who have decided to attend Florida A&M University.